It has been my privilege to serve in the Round Rock Independent School District for over 34 years. 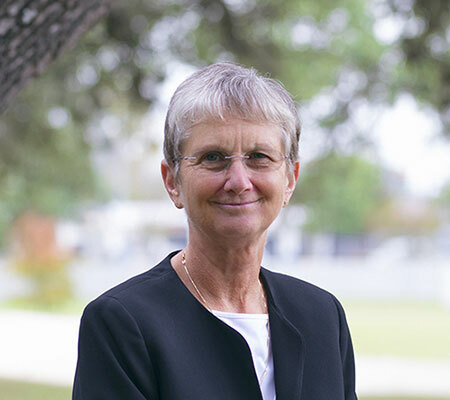 In Round Rock ISD, I have served in the roles as teacher, assistant principal, principal, and currently as the Area Superintendent of the Westwood Learning Community. I am excited about my new role as the Area Superintendent and supporting the 10 schools in the Westwood Learning Community. My goals for this year are to build the leadership capacity in the current administration teams, aligning best practices in instruction and getting to know the Westwood community. I consider it an honor to come to work every day and partner with all of the amazing students, parents, teachers and staff of the Westwood Learning Community. Request the Westwood Learning Community Area Superintendent to speak at your campus or community event by emailing Laurie Lanier.